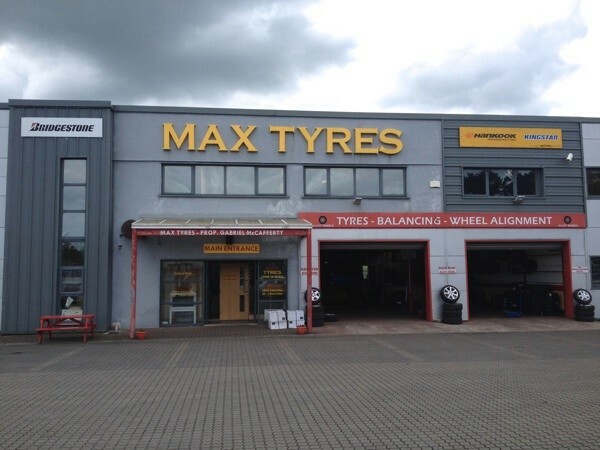 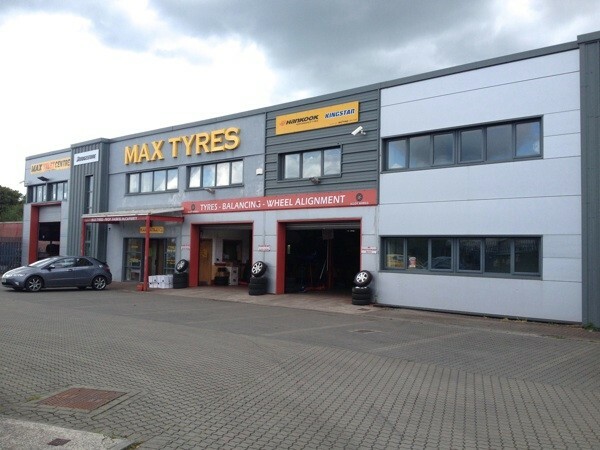 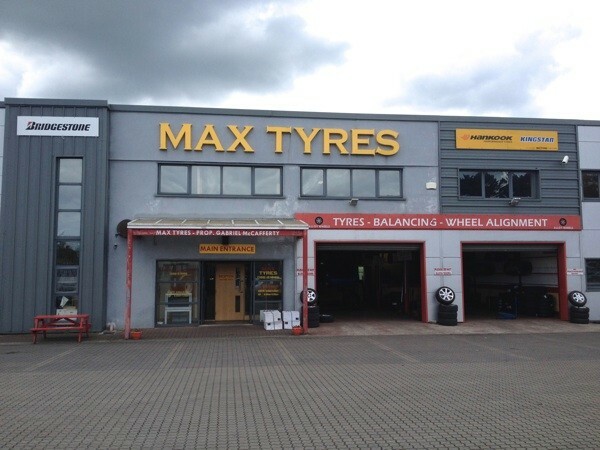 Max Tyres are operating in Ballina since first opening its doors in 1999. 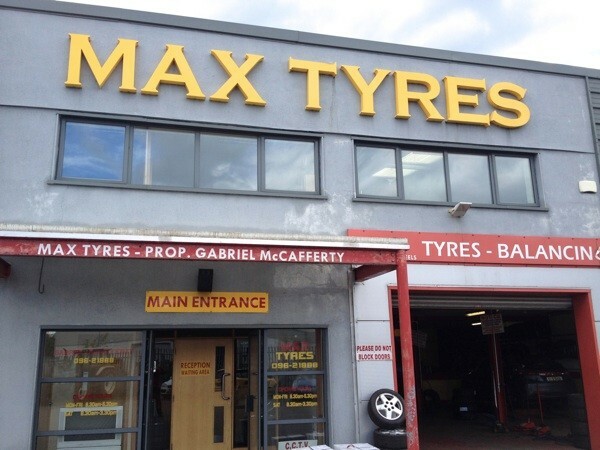 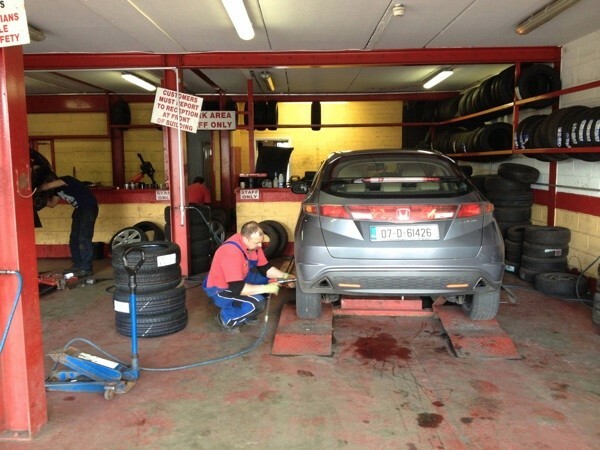 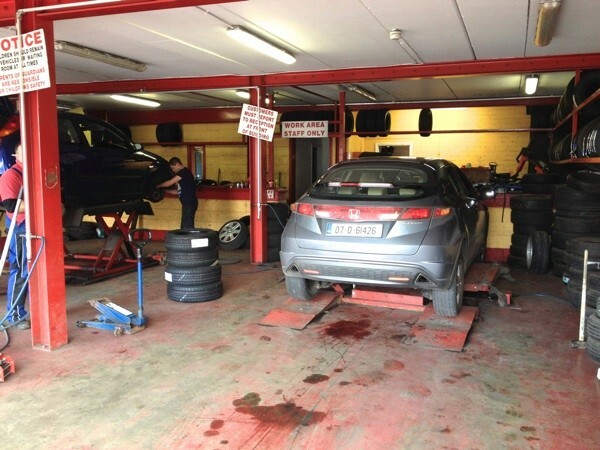 Gabriel and his Team at GMAX TYRES Ballina & Crossmolina are Top In The Game of Quality and Service. 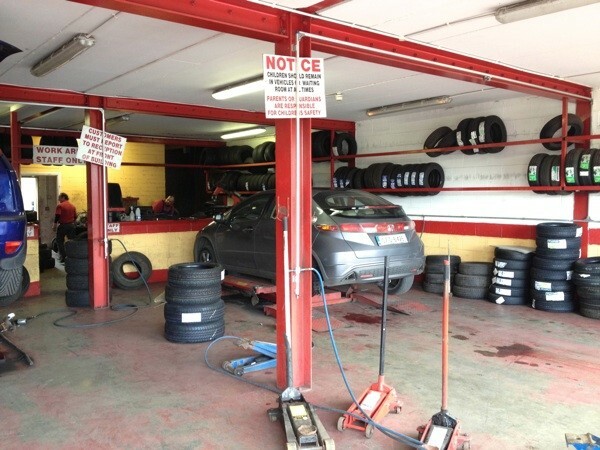 Gabriel himself has being working within the tyre business from an early age and has vast knowledge on all mechanics and great understanding of his customer’s needs. 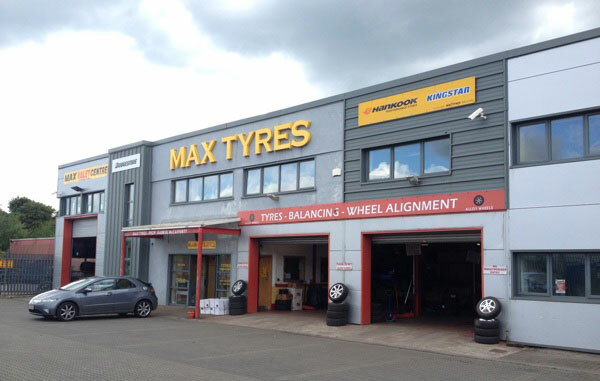 We are Main Dealer for Premium Brands like Bridgestone, Hankook, Firestone, Pirelli, Maxxis, Event, Dunlop, Michelin, Dunlop, Goodyear, Continental, Matador, Federal, and Many Budget Brands like-Austone, Triangle, Zeta, Autogreen, and offers in-house when you pop into depot Manager…. 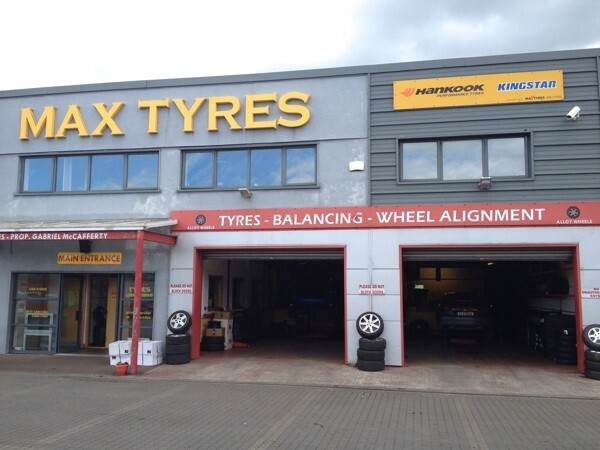 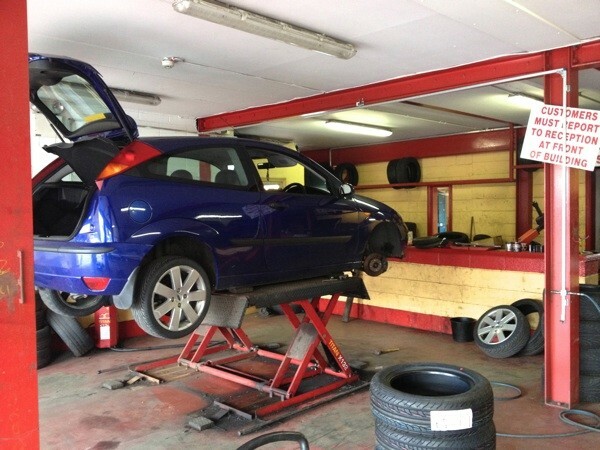 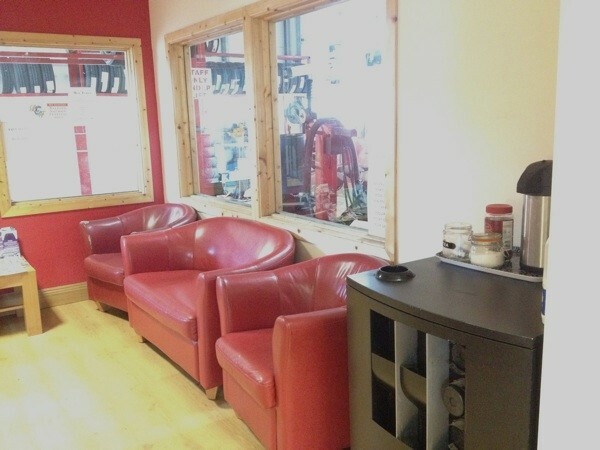 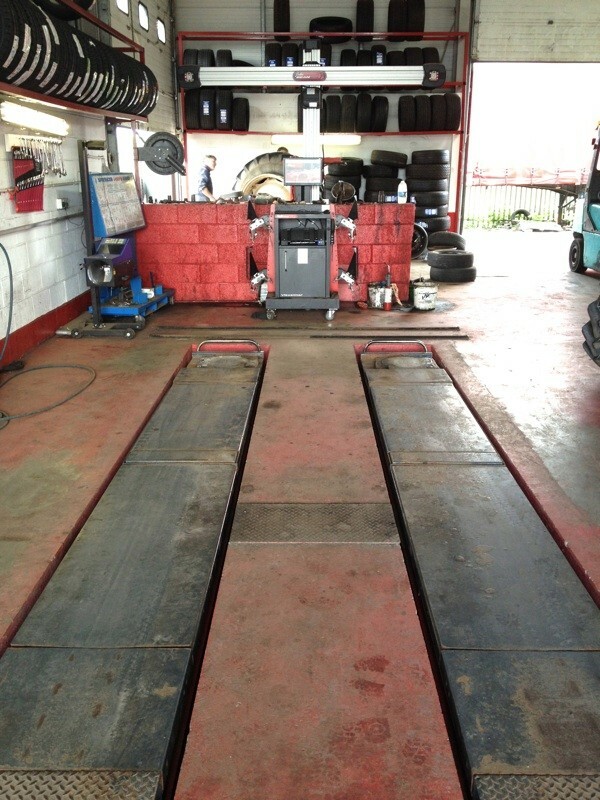 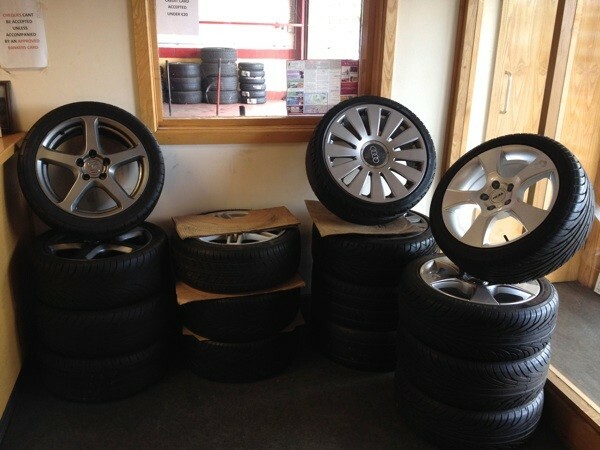 Specialists in High Performance Cars, Run Flat Tyres, Winter Tyres, 4 x 4 Vehicles, Agricultural & Earthmovers and a selection of Second-Hand Tyres. 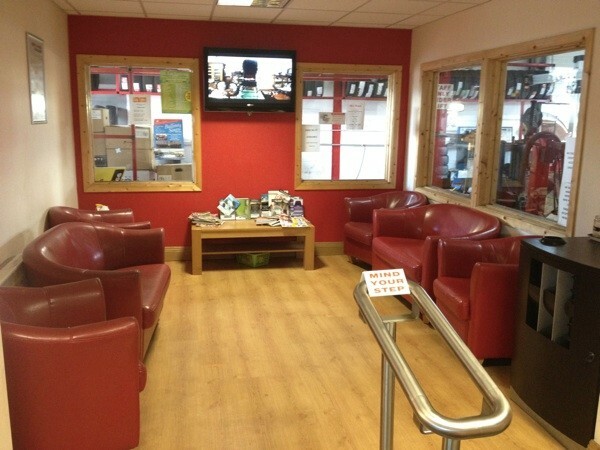 Call In Where A Warm Friendly Service Awaits You With FREE Wi-Fi, Tea/Coffee, Toilet/Baby Changing Table & Play Area, Viewing Area For Safety Of Our Customers & Staff. 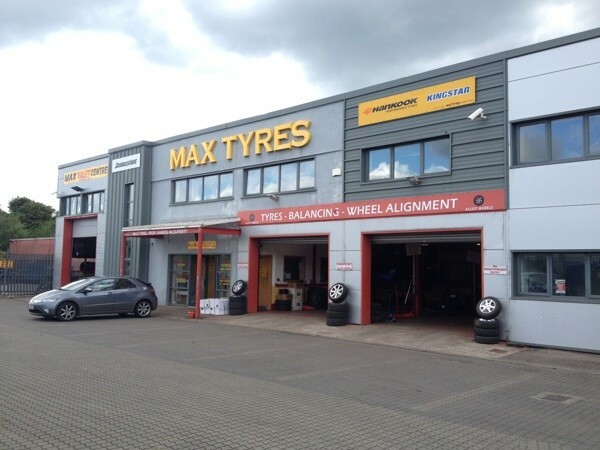 Main Depot for Fleets: Bridgestone – Avis – Lease plan – Hertz – Merrion – SIXT Leasing – Musgrave’s- and many more in the Area.